As the World Cup gets ready to kick off, fans across the world are ready for weeks of football discussion and multiple matches a day, and whether you're a die-hard or fair-weather football fan, Amazon's Alexa device can help. "Alexa, who scored for Germany?" "Alexa, what’s the score of the Panama game?" For part-time football fans who want to blag their way through office chats, watching games and post-game debates, Alexa can now translate football speak. Don’t know a false nine from Firmino? Want to know why your mates are talking about “parking the bus,” or what they mean when they say “put it in the mixer”? Now you can ask Alexa so you’re not at risk of being outed as a blagger. For those who just want a high level debrief, Alexa will have a daily guide with handy footballing snippets . 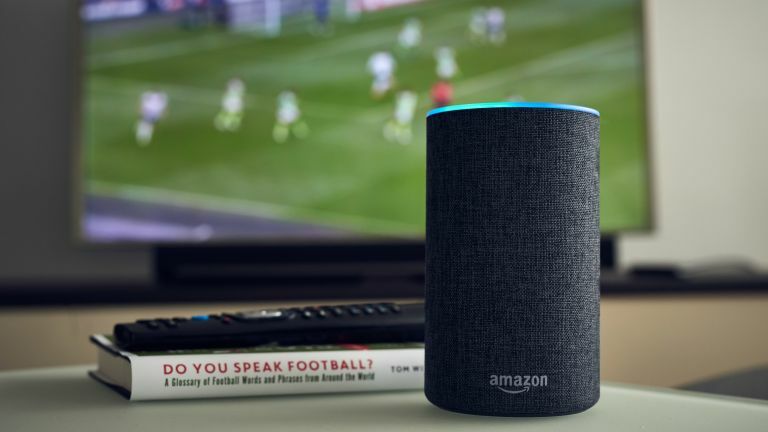 Just ask, “Alexa, how do I bluff my way through the World Cup?” and she’ll provide a daily summary of events, ready to be dropped into conversation. Not got an Alexa device? Then grab one now – the best Amazon Echo deals are listed below.